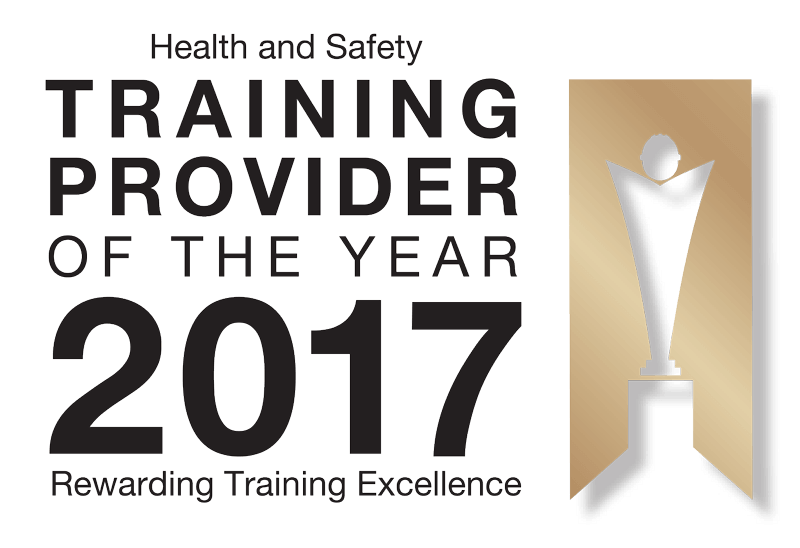 Congratulations to 3B for achieving the highest standards throughout 2017 by consistently delivering health and safety courses that exceeded delegate expectations. 3B Training is a professional and multi-accredited company able to deliver high-quality health and safety courses throughout the UK. They offer a range of training courses including but not limited to First Aid, Fire Warden, Asbestos Awareness, NEBOSH and IOSH. They also deliver a range of Site Safety Plus CITB certificated courses such as the SSSTS and SMSTS. 3B Training have specialist training venues in Wigan, Derby, Liverpool, Manchester, Sheffield, Durham, Leeds, Watford and Hull. As positive delegate feedback is the key influencer for the awards, sitting at over half of the participating requirements, it’s important to recognise quality training, instructors, course materials, course venue and ultimately, value for money. This is the first award of its kind and we look forward to entrants using the accolade to help to raise company profiles, and recognise and celebrate achievements of their teams and satisfied delegates.  We hope the results will inspire more customers, help businesses to retain bookings from loyal clients, and significantly enhance reputations as valuable training providers. The award is free for Envico providers to enter. Call 0844 5766750 and speak with Gordon Kaylor if you would like to enter your organisation into the 2017 or 2018 award.